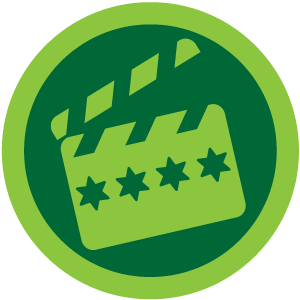 I unlocked this badge at Chicago Theatre in Chicago, IL. for those in other countries. 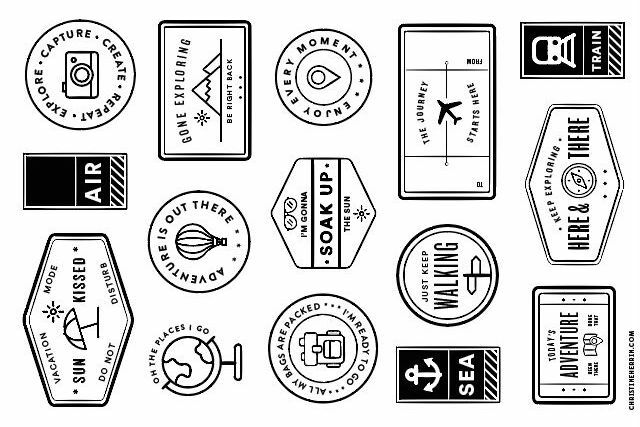 just pause using foursquare for a day or start a new day of foursquare day every 4 am local time. be sure to change location and check in!